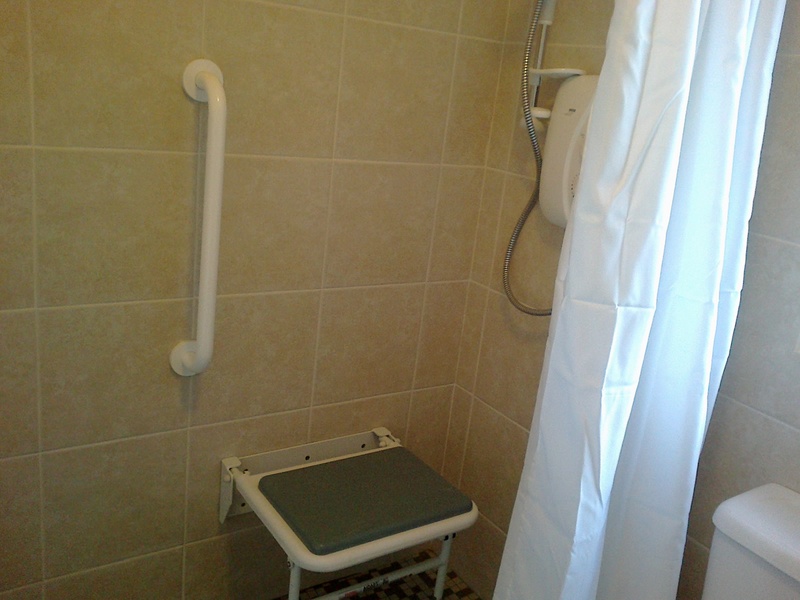 Local authorities provide specific housing grants and upgrades for the disabled and elderly. 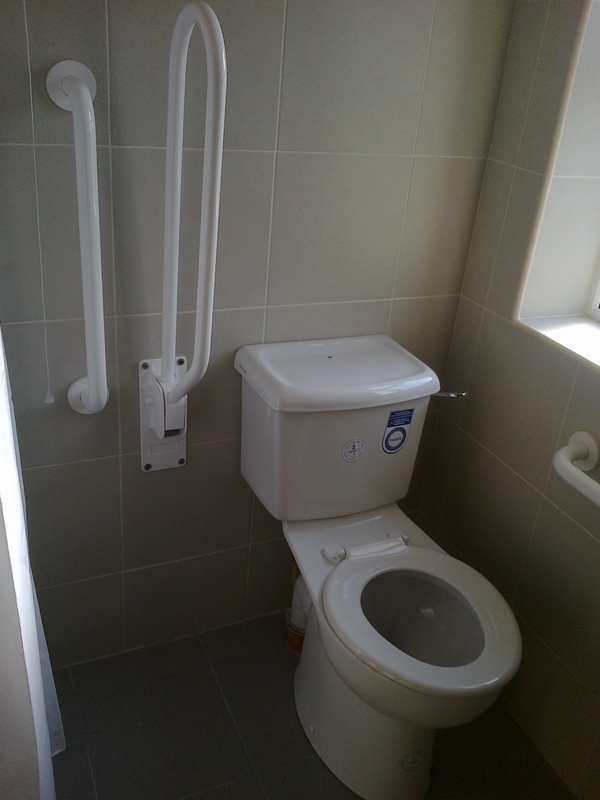 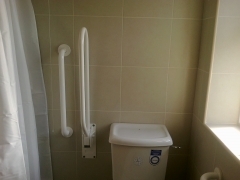 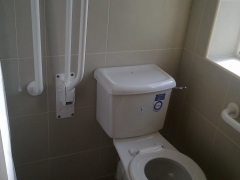 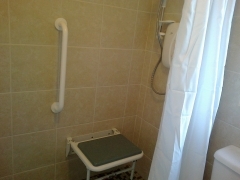 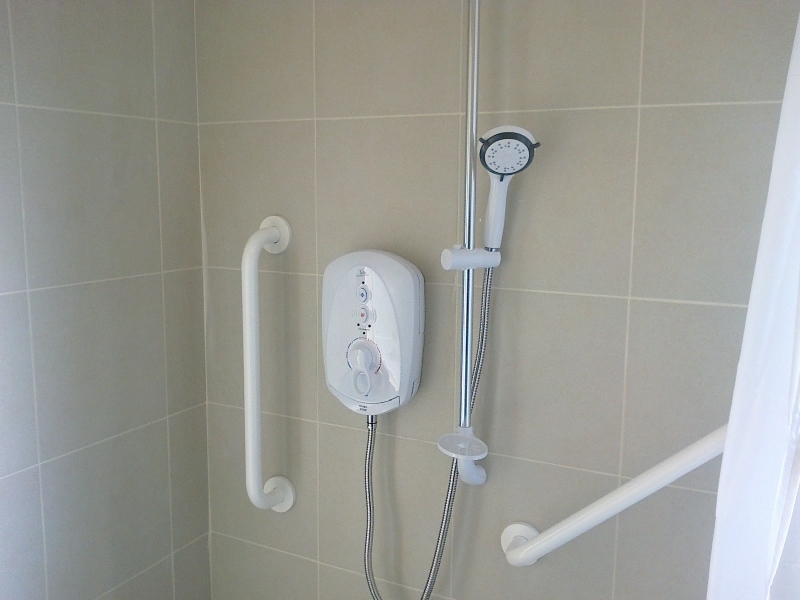 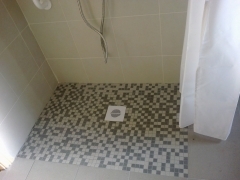 At Branton Construction we help and assist you with the construction and upgrading from converting bathrooms into wheelchair accessible wet rooms or upgrading of various parts of a house that have deterioted over time examples being a leaking roof,poor heating and insulation or rewiring of a house. 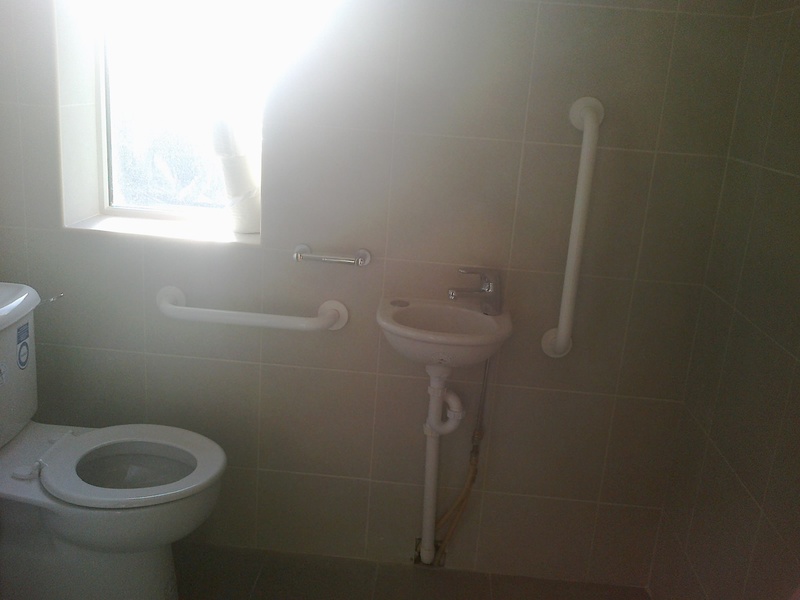 At Branton Construction we have completed various project with little fuss or hassle to the homeowner. Branton Construction carries a public and private insurance polices which is a requirement by local authorities. 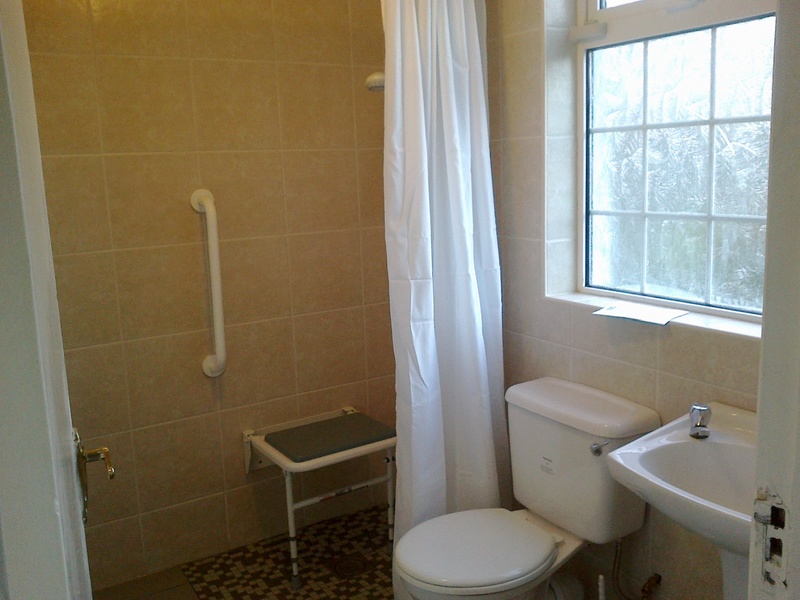 At Branton Construction all our workers are safe passed approved, compliante with regulations and council approved.